We have equipment ranging from handy devices to large installed ones. 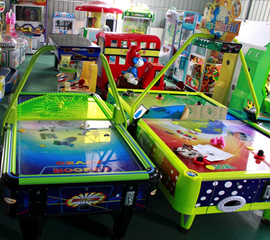 We've got your kids covered with exciting machines and arcade to have fun. If you are not having the fun of a lifetime, then its not MetroGames. Our goal is to create in your memory, an everlasting fun experience. Come along with your friends, colleagues at work, family, spouses and children and have a relaxing time out. 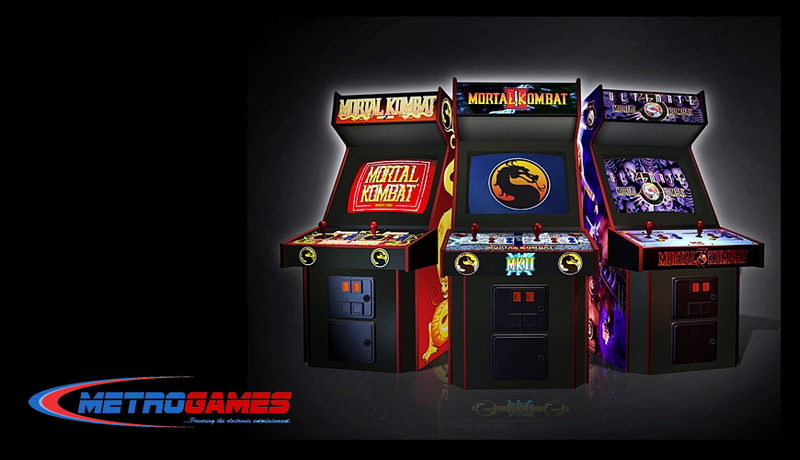 Our arcade machines are designed to provide family entertainment value to enjoy and share the experience of using Video Game Machines, and playing games against other players. 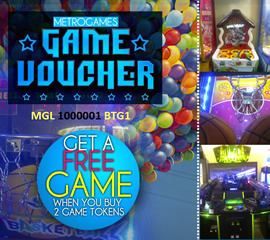 We reward our loyal customers with free gift vouchers as a gesture of appreciation for their patronage. 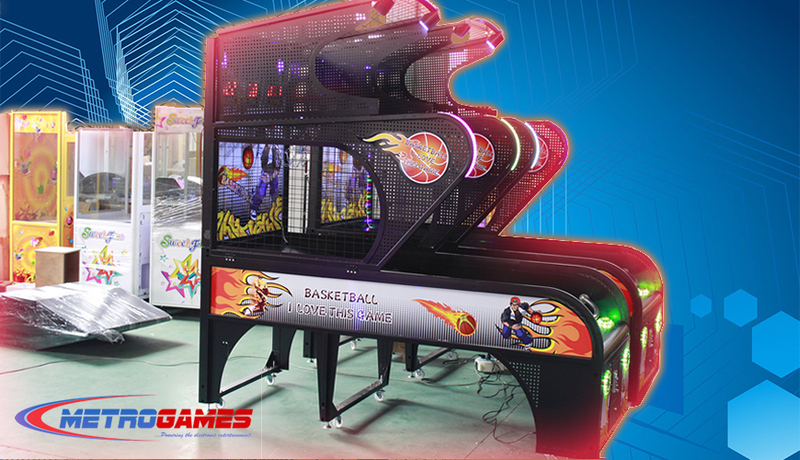 Our core competence and focus lies in the provision of entertainment and recreational Arcade/Game machines for children and adults alike. 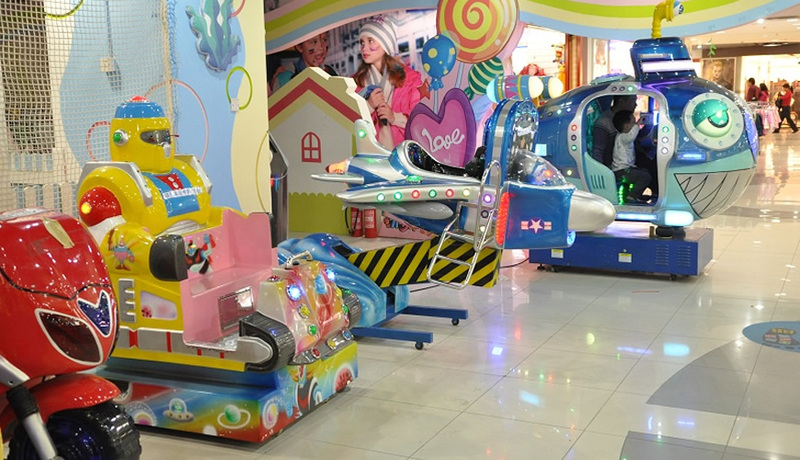 We install, support and maintain indoor and outdoor amusement arcades suitable for all age ranges. 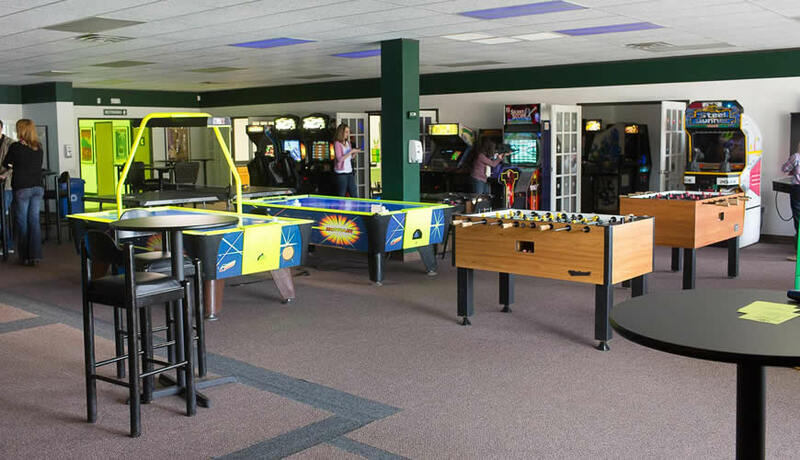 We have games for hire to enhance various events such as: Company parties, conferences, birthday parties, Christmas parties, picnics, marketing events, team builders, corporate events, weddings, anniversaries, community events, banquets/ceremonies, trade shows & expos, state fairs, carnivals, fundraisers, charitable events.